Best Screenplay, Fan Fiction Film and Writing Festival, USA, 2018. Audience Choice Awards – 1st Runner Up, Great Lakes International Film Festival – Eerie, PA, 2016. 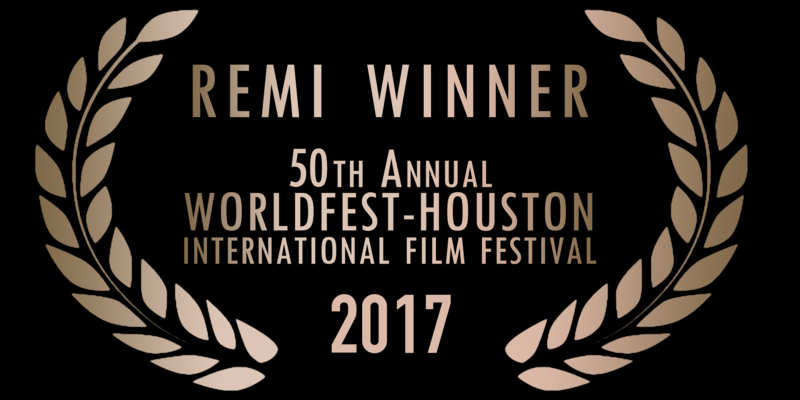 Bronze Remi Award in Short Documentary Production, 50th Annual WorldFest Houston (2017), Houston, USA. 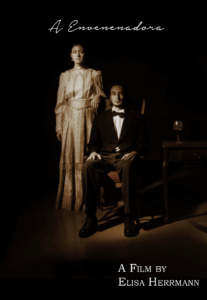 Winner Best Experimental Film, 2015 Blaquefyre Independent Film Festival. Certificate of Excellence in the VII SkyFest Film and Script Festival, 2013. Finalist in the 2013 FRAPA – Screenplay Festival of Porto Alegre, Brazil. 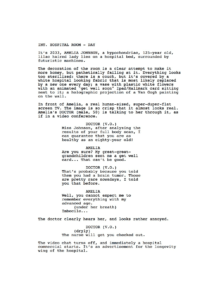 Top 10 Finalist in the Reel Writers Screenplay Contest, 2013. Top 3 Finalist in the 2014 Lindsey Film Festival. Winner Best Narrative Short Film, Little Muddy Media Arts Festival, 2011. TV Film and Television Awards, 2011. University Film & Video Association Conference (2017), Los Angeles, CA, USA. 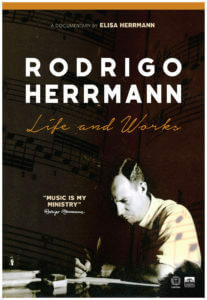 Premiered at the 34th Annual Music Festival of Curitiba (2016), Curitiba, PR, Brazil. 69th Cannes Film Festival – Short Film Corner (2016), Cannes, France. Festival Liberté (2016), Belo Horizonte, MG, Brazil. University Film & Video Association Conference (2016), Henderson, NV, USA. Artcroft Film and Video Festival (2016), Millersburg, KY, USA. Great Lakes International Film Festival (2016) – Eerie, PA, USA. Festival de Cinema de Caruaru (2016), Caruaru, PE, Brazil. 50th Annual WorldFest Houston (2017), Houston, USA. International Christian Film Festival (2017), Orlando, USA. The Narrow Way Film Festival (2017), Philadelphia, USA. Carmarthen Bay Film Festival (2017), Wales, UK. Screening at the 2012 Girls Make Movies Summer Camp, SIU, Carbondale, IL, USA. MFA Thesis Show – In The Eyes of Others, screening of Thesis Film, Guyan Auditorium, SIU, Carbondale, IL, USA, 2012. There and Back Again: A Networked Performance for Internet and Radio. Digital Media and Local Cultures, Porto, Portugal. Screened at the 2010 MCMA MFA Exhibition, Carbondale, IL, USA. Official Selection, 2015 Blaquefyre Independent Film Festival, IL, USA. Official Selection, 2011 Little Muddy Media Arts Festival, SIU, IL, USA. Official Selection, 2016 Blaquefyre Independent Film Festival, IL, USA. Official Selection, 1st Annual SPC-TV Film and Television Awards 2011, SIU, IL, USA. Official Selection, 2010 Little Muddy Media Arts Festival, SIU, IL, USA. Screened at the 2008 UFPR Winter Festival, Antonina, Brazil.